Frank Ocean is credited as co-writer on the album. 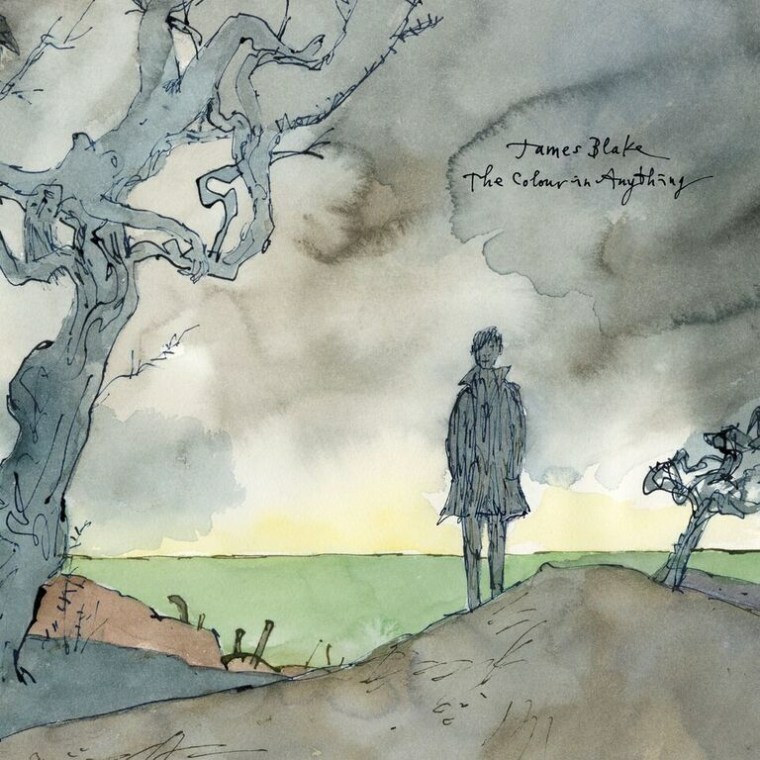 Over the last few months, James Blake has premiered new music and changed the name of his project but it was always clear that a project was coming sooner rather than later. After contributing to Beyoncé’s LEMONADE, Blake shared three tracks from the album earlier today on Annie Mac's BBC Radio 1 show, and now the full project has finally arrived. The Colour In Anything features Justin Vernon as well as Frank Ocean and Rick Rubin as co-writer and co-producer, respectively. The 17-track album is available for purchase on iTunes and can be streamed via Spotify below.